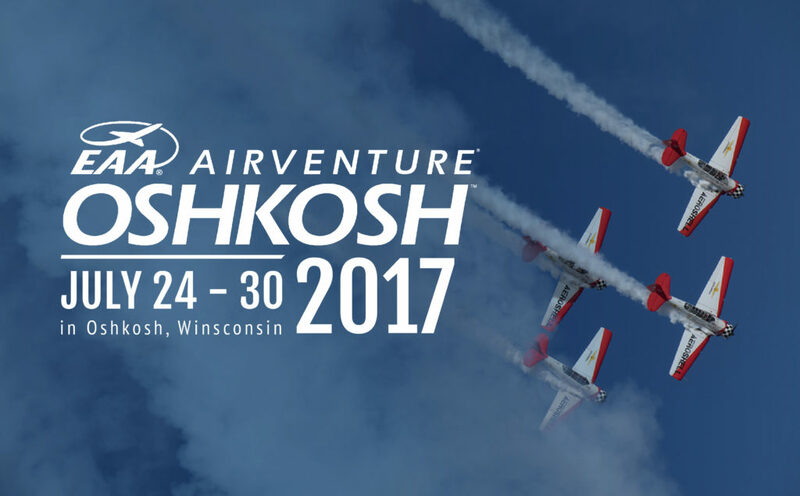 Advance Purchase Tickets Available for AirVenture Oshkosh 2017. Save $5 on all weekly adult tickets and $2 on all daily adult tickets by purchasing prior to June 16th, 2017. See you at “The World’s Greatest Aviation Celebration” July 24-30, 2017!